Below is an article originally written by Michael Haylon, the VP of Sales at CareMessage, and published on April 30, 2018. 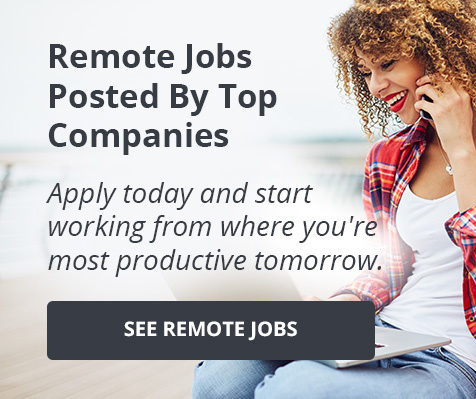 Click here to see CareMessage's remote job opening and learn more. This is a quote from Dan Pallotta. Dan is the author of "Uncharitable: How Restraints on Nonprofits Undermine Their Potential," the best-selling title in the history of Tufts University Press. The Stanford Social Innovation Review said that the book, "deserves to become the nonprofit sector's new manifesto."